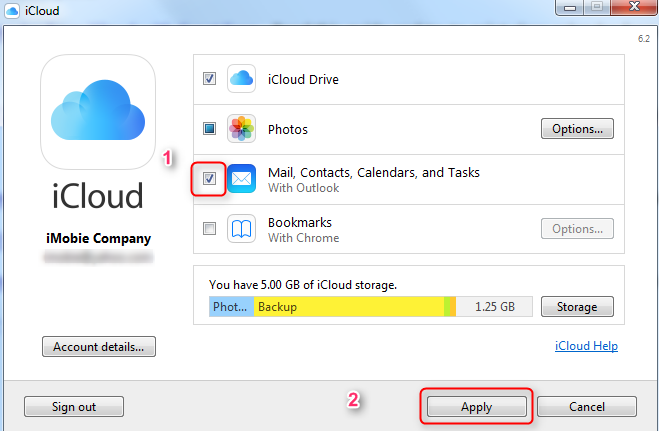 How to Sync Outlook Calendar with iCloud - iMobie Inc.
Want to sync Outlook calendar with iCloud? This post will show you two methods to make it. 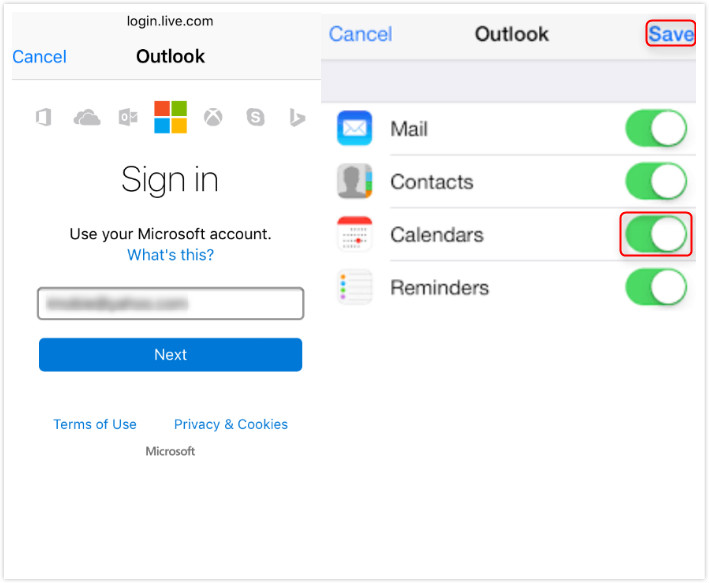 Download AnyTrans now and then manage your iCloud contents easily after you read this article about how to sync Outlook calendar with iCloud. It is known that the Calendar app is an important part of our work and daily life, because it helps us record and arrange our future events, like meetings, vital anniversaries or business plans. For Apple users, our calendar events will be synced to iCloud server with the iCloud auto-sync service, and if we add new calendars to iCloud, we can view them from all iDevices and computers, which make it possible that we can sync data between iOS device and third-party applications via iCloud. For work, we may need to use other calendar service to arrange our office agendas within enterprises, for example, Outlook. Sometimes, we want to view the Outlook calendar on our iPhone and work at home, or we want to compare Outlook calendar and iPhone calendar to make next office and personal agendas. Then how? 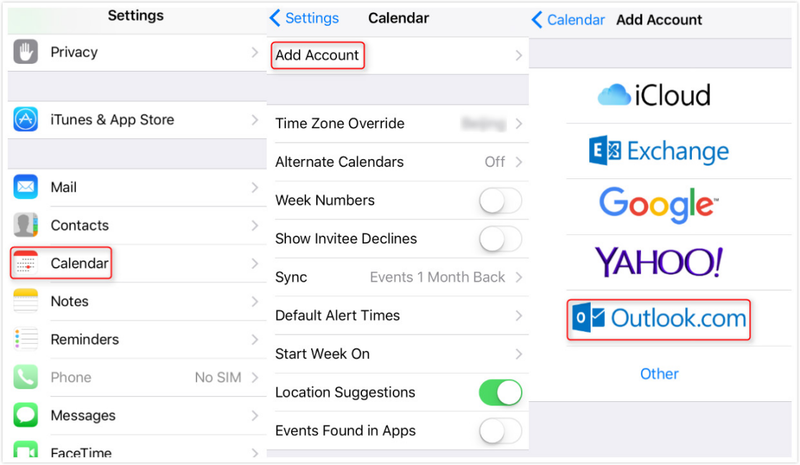 All we need to do is to sync the two calendars via iCloud, in this article, we will introduce 2 ways to sync Outlook calendar with iCloud. Step 1. 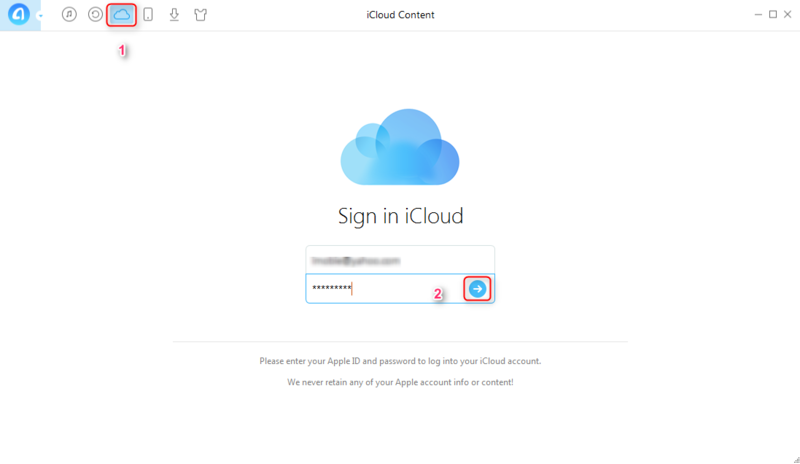 Download iCloud Control Panel to your computer and run it, and then sign in with iCloud account and password. Step 2. Check the box of Mail, Contacts, Calendars, and Tasks, and then click Apply. This method can only apply to Windows computer, and it will also sync Outlook mail, contacts and tasks together, if your computer is a Mac, or you want to sync calendar only, please keep reading. Step 1. Open Settings > Calendar > Add Account > Select Outlook.com. Step 2. Input your Outlook account and password > Turn on Calendar. Step 3. 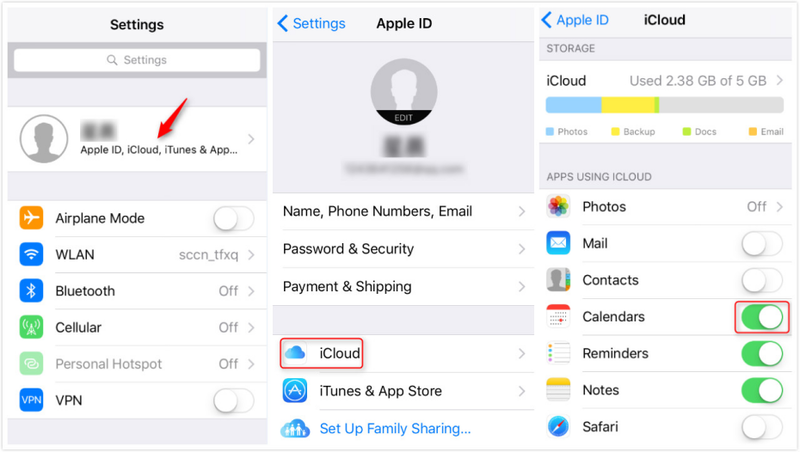 Open Settings on your iDevice > Click Apple ID profile > Click iCloud > Turn on Calendars. Calendar app does well in saving time for us, because it helps us arrange our future in advance. For iOS users, our calendar will be synced to iCloud server with the iCloud auto-sync service. Sometimes we may need to export the calendars events to computer to view offline or print. Then how could we get the calendars from iCloud? Luckily, there comes a magic iOS content manager that makes it possible to download iCloud calendar to computer, it is named AnyTrans. 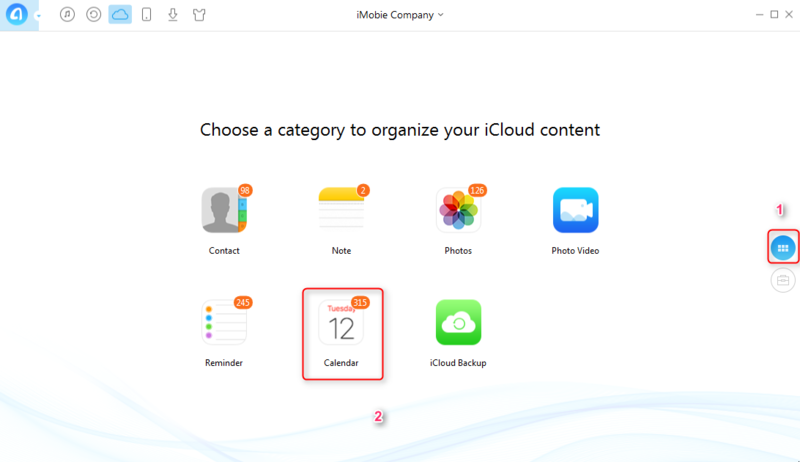 It helps you access iCloud and manage the content, like photos, calendars, contacts and more. Besides, it helps you import data to iCloud and export iCloud content to computer, so it is easy for this iCloud extractor to download calendar from iCloud to computer. Now let’s see the steps in detail. Step 1. Download and run AnyTrans on your computer > Click iCloud Content > Sign in iCloud. Step 2. Click > Click Calendar. Step 3. Select the calendars you want to export > Click button. 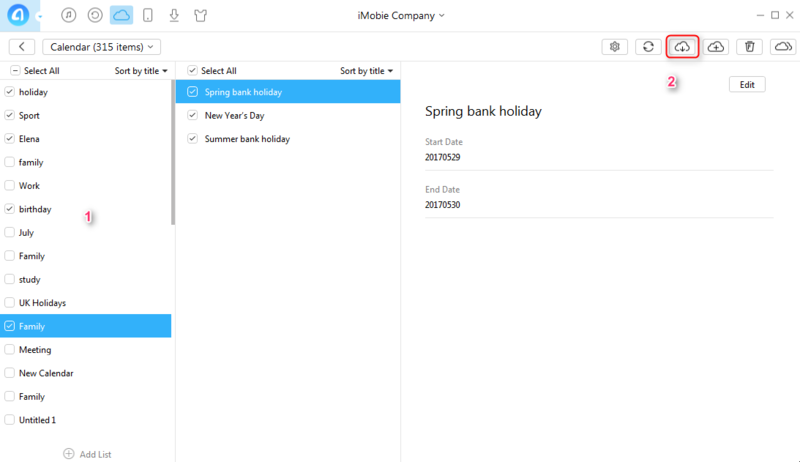 With this article, we believe you’ve known how to sync Outlook calendar with iCloud. And if you want to export calendar from iCloud, please give AnyTrans a try.